At Impact, we believe in family. We love children and we offer excellent classes during our Sunday and Wednesday services for children ranging from birth through 5th grade. 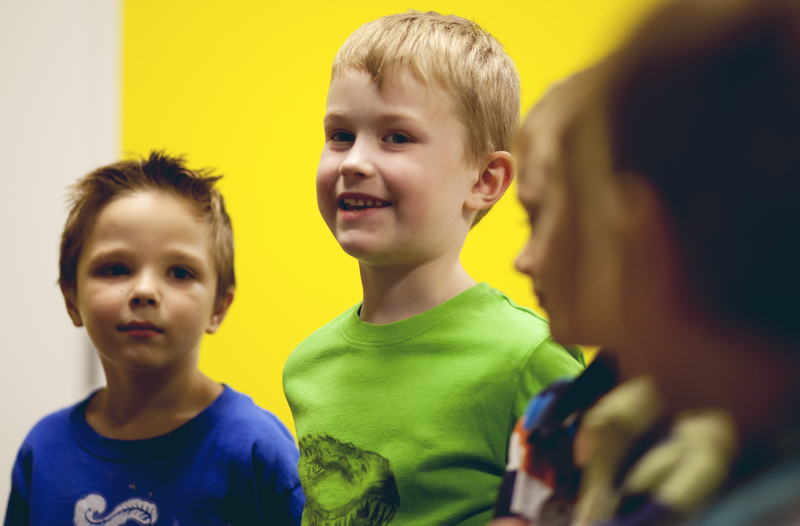 They are cared for in a loving, safe, and fun environment, while receiving bible-based teaching at a level appropriate for their age. 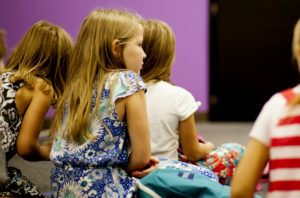 We know your children will make new friendships, have a great time, and grow in their relationship with God. Upon your first visit, you will go to our Impact Kids’ sign in station in the lobby where we will collect some information for you and sign your child(ren), give you a quick tour of our children’s classes, and guide you to your child’s class and teacher. 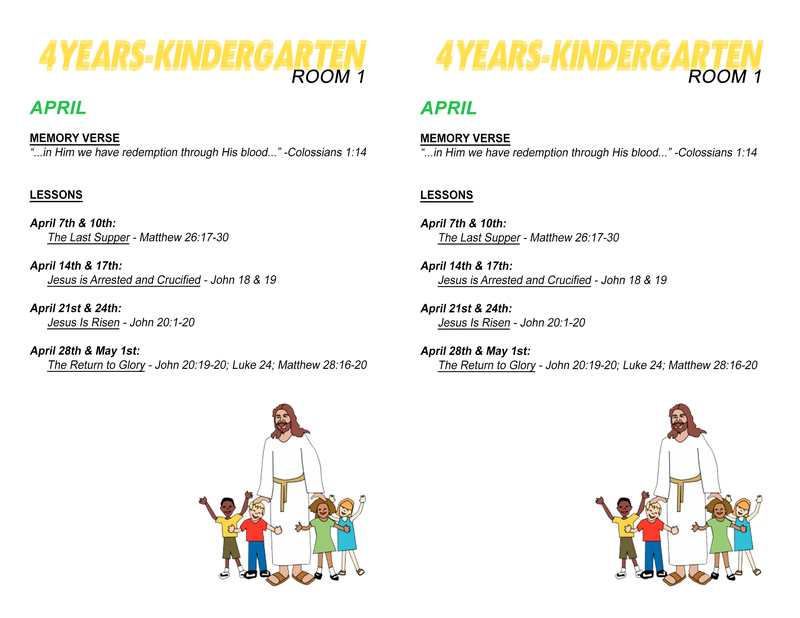 Check out Impact Kids’ April Lessons!